* Left/Right lamp control Function. * OS: Windows XP, WIN2000, 2003, Vista, Win7 32bit and 64bit ,Win 8. 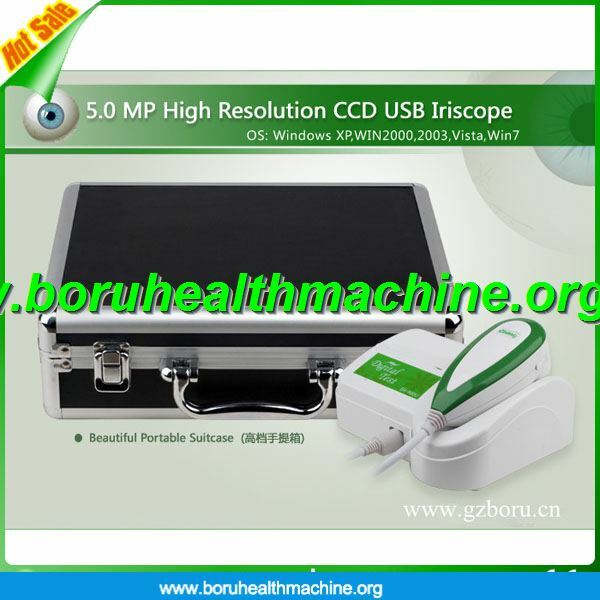 E,The typical symptoms of picture archiving, and can add a reference library;…. 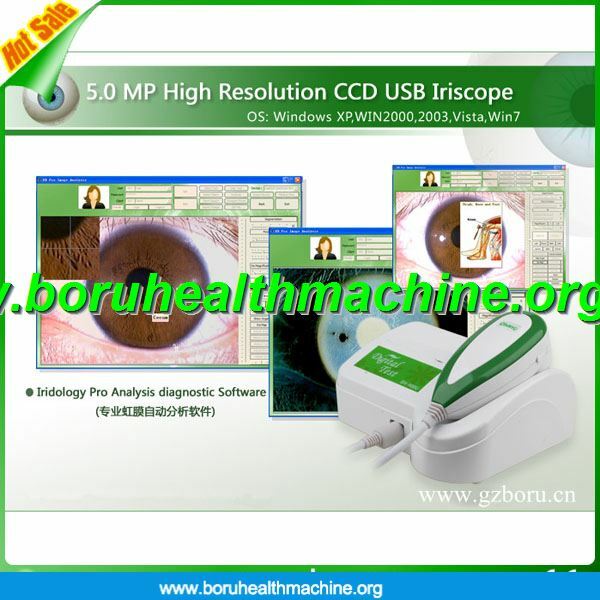 6,Storage of iris image customer (can collect a plurality of iris image analysis, archiving purposes). 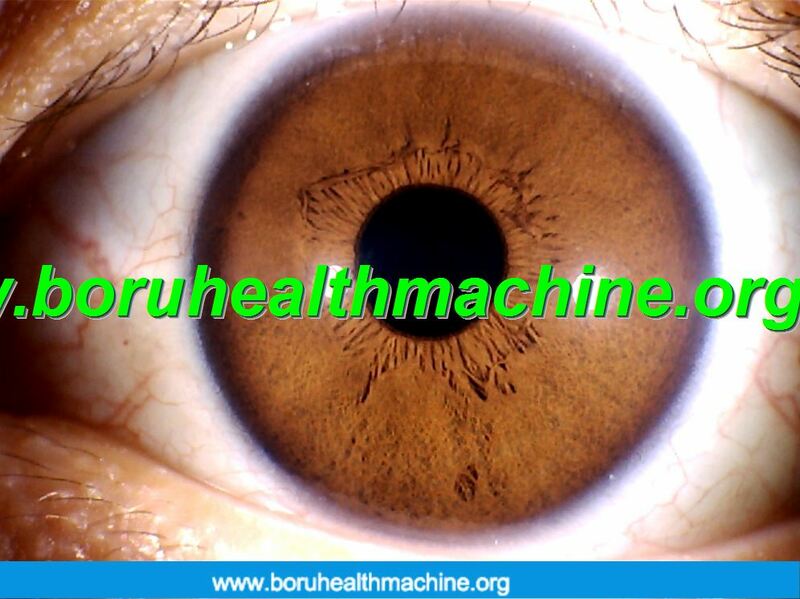 Boru factory was founded in 2002,which was principally engaged in research,development and manufacture of health product in the early stage. 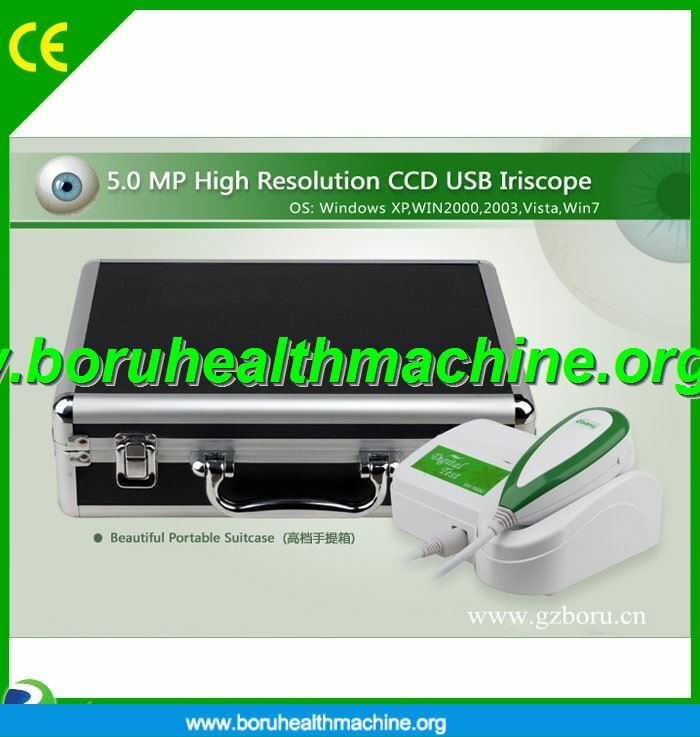 With evolution, most of Boru’s effort have been changed into the manufacture and sales of Quantum Magnetic Resonance Analyzer , 3D NLS Health Analyzer and Posture Pump series health products. 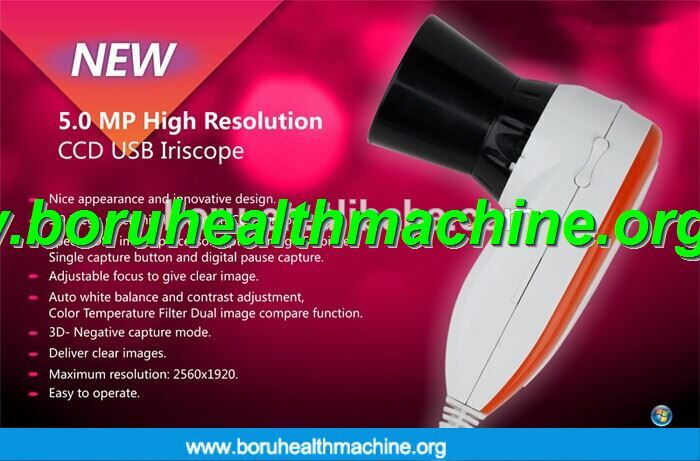 As one of the leading importers of health products in China,Boru Corporation boasts sound market reputation,extensive buseinss channels,solid customers fundation ,and strong market competitiveness. 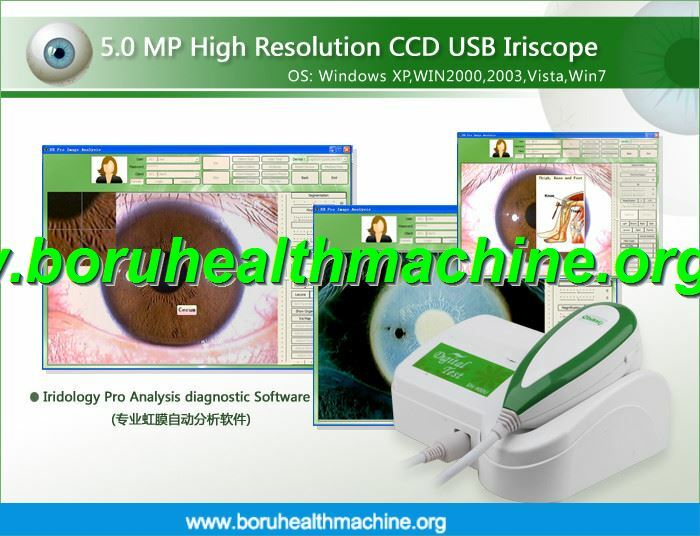 Through the continuous optimazation and innonation, Guangzhou Boru have been granted the health analyzer software proprietary rights. In addition, China Light also serves as a product agent for a host of domestic and international leading manufacturers and provides individualized and specialized services for both businesses and consumers. Persisting to the principle of "making trade services the forerunner of our business", we’ll strive for high efficiency ,passion,integrity/good faith to provide customers with superior trade services.